Zarina: Whitening cream-gel has been scientifically proven to lighten and brighten skin tone and complexion. The active ingredients penetrate deep into the skin’s outer layers, preventing the melanin from reaching the upper layers of the skin, so that the skin appears lighter. You will begin to see results very quickly. 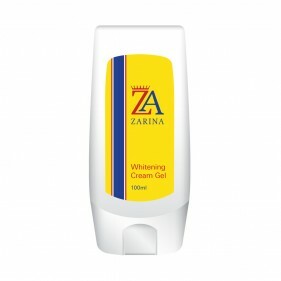 Zarina whitening cream-gel visibly reduces pigmentation blemishes. It smoothly lightens your complexion and leaves it glowing and free of dark patches. The cream-gel is absorbed quickly into your skin and will deeply nourish and moisturise, while fading any dark patches and uneven skin tone. We guarantee your skin will appear fairer, lighter and brighter! • Scientifically proven to lighten and brighten skin tone and complexion!• Prevents melanin from upper layers of the skin, so skin appears lighter!• Smoothly lightens your complexion leaving it glowing!• We guarantee your skin will appear fairer, lighter and brighter! 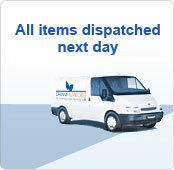 Zarina products are guaranteed to give you great results - fast! • Zarina products are formulated using 100% natural ingredients!• Our products are clinically tested & developed alongside experts!• Zarina products are created using the highest quality ingredients!• Zarina products are made in the UK!